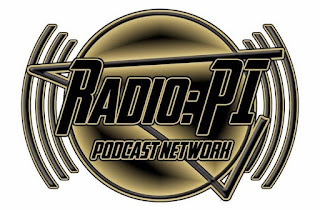 Game 3 of the NHL's Eastern Conference Finals is over and that means another edition of Radio: PI's Stanley Cup Playoffs post game show. Thanks, mostly to a line named after a professional wrestling legend, the Penguins earn a big win and hold a 2-1 lead in the series. Can the Pens "HBK line" be stopped? Are the Lightning done? Will Shawn Michaels be in Pittsburgh for game 5? Mike Asti and Michael Traeger answer these asinine questions and much more on the Pens Initiative airwaves.